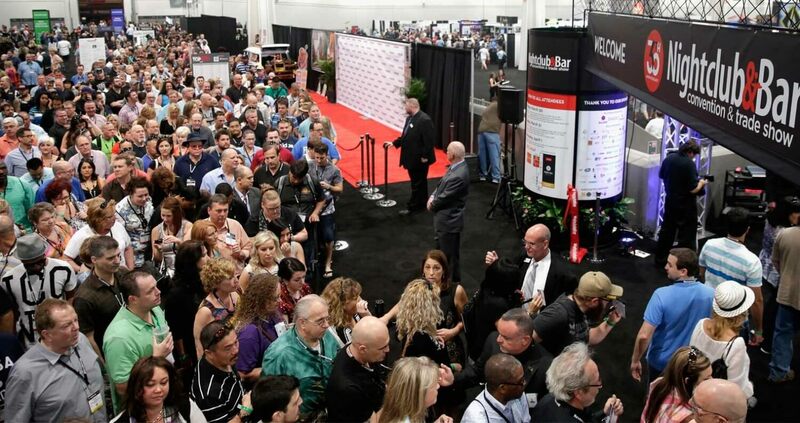 Registration is officially open for the 2016 Nightclub & Bar Convention and Trade Show (NCBShow.com), returning to Las Vegas March 7th – 9th, 2016. The Nightclub & Bar Show is the largest annual bar and nightlife event offering exclusive access to leading suppliers launching new and exciting products, endless networking opportunities, and the latest industry topics and trends through an array of expert speakers, educational workshops, offsite events, tours of top Las Vegas venues and amazing nightlife events. 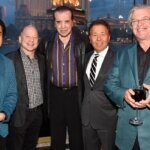 Celebrating its 31st year, Nightclub & Bar Show has grown to be the most influential nightlife event for those looking to learn, expand and break into the bar business. 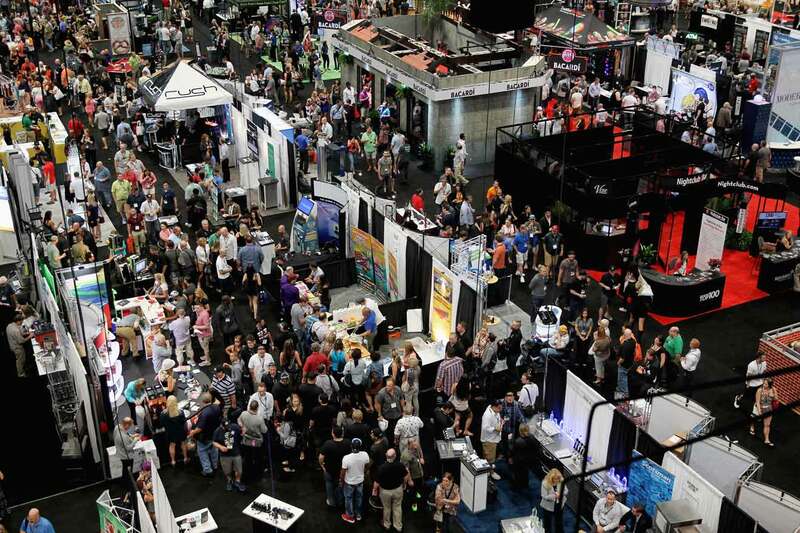 Each year, the industry event welcomes more than 39,000 nightlife professionals who represent more than 200,000 establishments from around the world, with a combined annual beverage sales of nearly $20 billion. Back by popular demand, attendees can learn from the best in the business during offsite training opportunities including the XS Bootcamp and behind-the-scenes tours of outstanding local venues. The 2016 convention will also feature new ServeSafe Manager Training and National HOST Security Certification Programs. 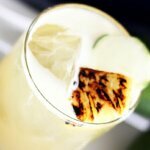 Showcasing more than 700 exhibitors, the 2016 expo will feature the latest and greatest in the bar and nightlife industry with product launches and demonstrations; spirit, beer and new flavor tastings; innovative technology; celebrity red carpet appearances and ribbon cutting; cocktail competitions; and exciting main stage entertainment. 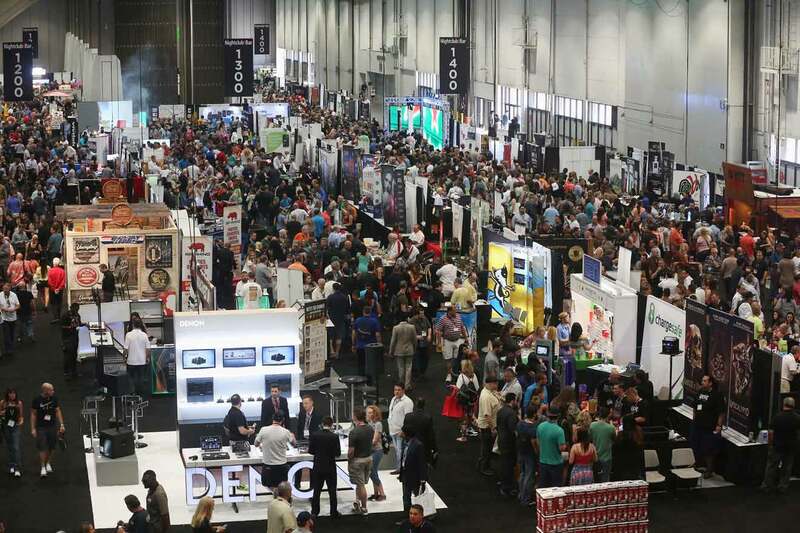 Professionals will also have the opportunity to connect with suppliers and network with new businesses while visiting the extensive expo floor March 8-9. With the nightclub and entertainment capital of the world serving as its backdrop, the Nightclub & Bar Show boasts some of the most extravagant nightlife events every year. After a day at the convention and trade show, attendees can mix work and play at some of Las Vegas’ premier nightlife destinations during nightly events. The Welcome Kickoff Party, Networking Events and Parties all feature world-class entertainment as well as inventive cocktails provided by various sponsors. Returning to the 2016 conference, the Entrepreneurs Awards Program honors up-and-coming small businesses and emerging products in the nightlife industry. Qualified organizations are encouraged to submit a nomination for this year’s awards by Friday, Nov. 13, 2015 at 11:59 p.m. EDT at NCBShow.com/2016-Entrepreneurs-Year-Awards. Winners will be announced on Monday, Dec. 14. 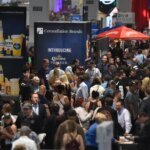 Those interested in attending the 2016 Nightclub & Bar Convention and Trade Show can visit NCBShow.com for more information or to register. Additional details about the expo floor, educational workshops, speakers, nightlife activations and more will be announced in the coming months.